The two-year-old press, which has published local poets like Sarah Galvin and Anastacia-Reneé, will end in 2019. All nine Gramma Press books. Less than a month after City Arts closed up shop, another local print publisher (one that City Arts championed) has announced it is done. Gramma Press, the DIY-ish poetry outfit affiliated with Mount Analogue art gallery, will not continue into 2019, according to a press release sent this morning from editors Colleen Louise Barry and Aidan Fitzgerald. 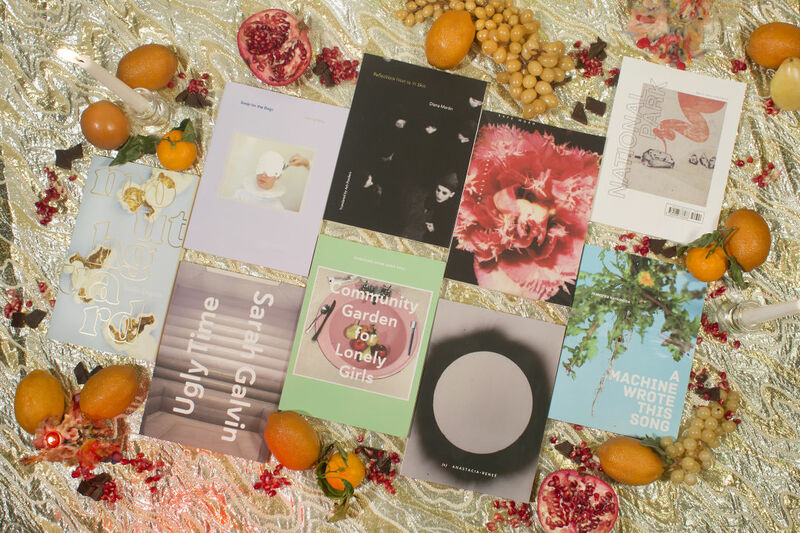 Gramma started in 2016, working out of a Pioneer Square space adjacent to Mount Analogue, and has published nine collections of poetry, including Sarah Galvin’s Ugly Time, Anastacia-Reneé’s (v.), and most recently Mouthguard by Sadie Dupuis (the singer-guitarist of indie band Speedy Ortiz). Gramma has also put on a couple of majorly vibrant poetry party and dance readings, like one in October with Tyehimba Jess and Kaveh Akbar. The closure is a result of the Bill and Ruth True Foundation dissolving. The Trues—mainstays in the Seattle arts scene, as collectors and benefactors—offered financial support for the press and Bill is the publisher. When the press debuted in October 2016 with Drew Swenhaugen acting as lead editor (Barry and Fitzgerald took over this January), True told The Stranger he’d be checking in yearly to “take stock.” Apparently such stock has been taken.